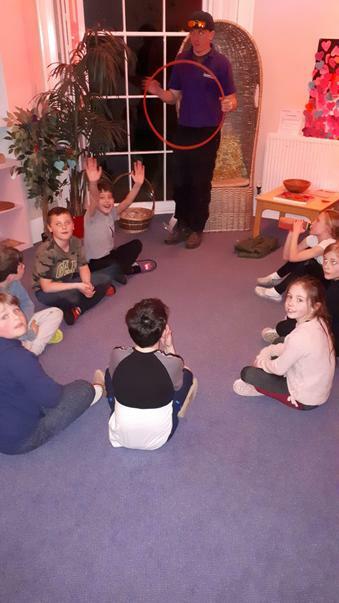 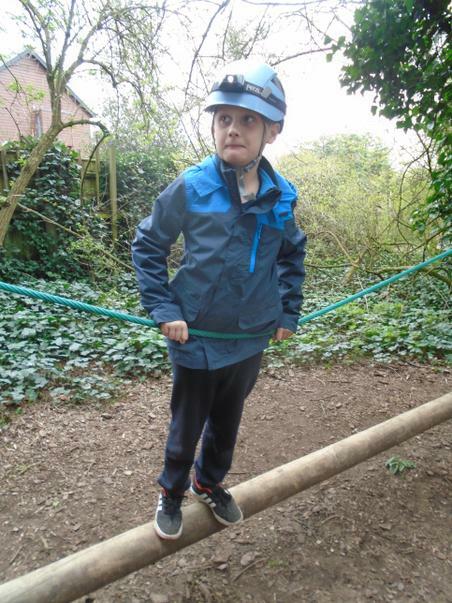 We have had a fantastic couple of day at the Horstead Centre. 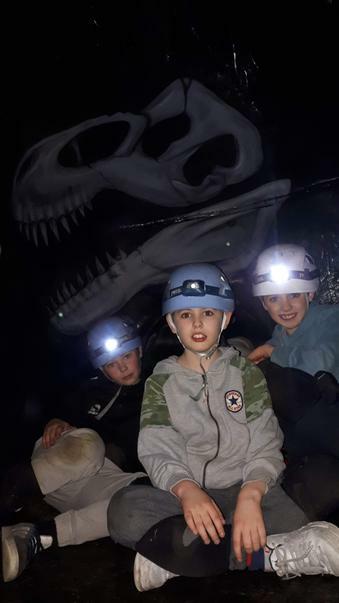 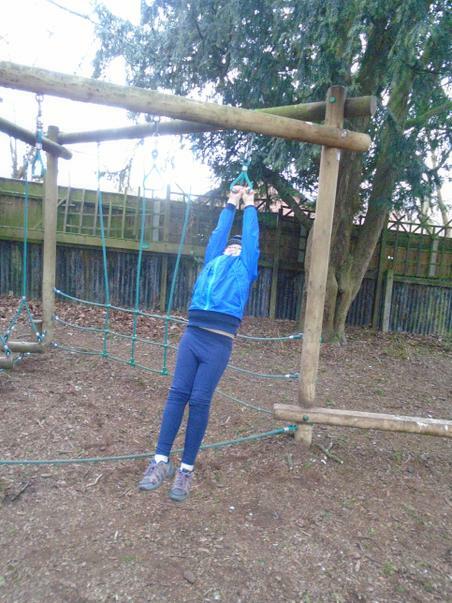 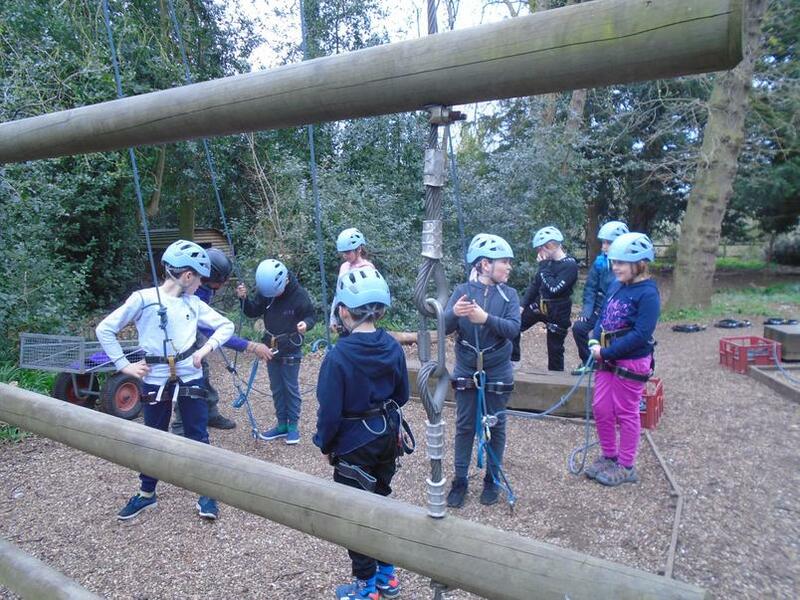 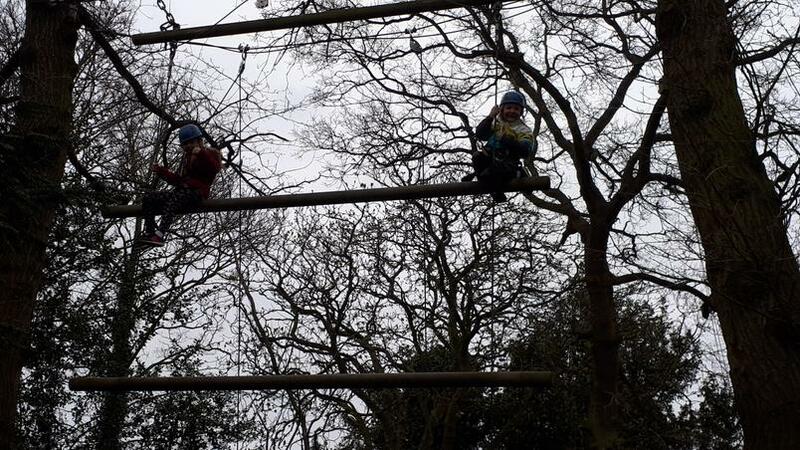 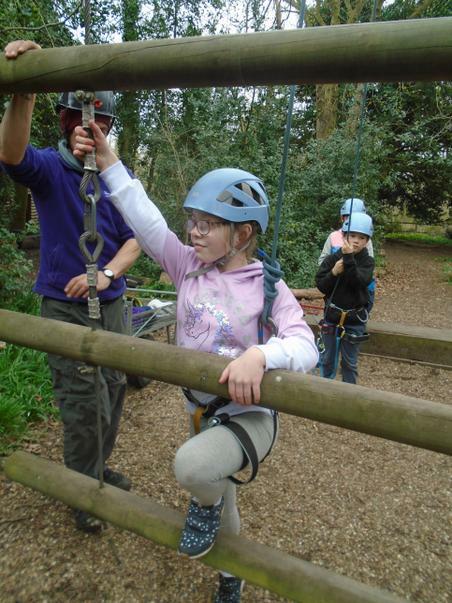 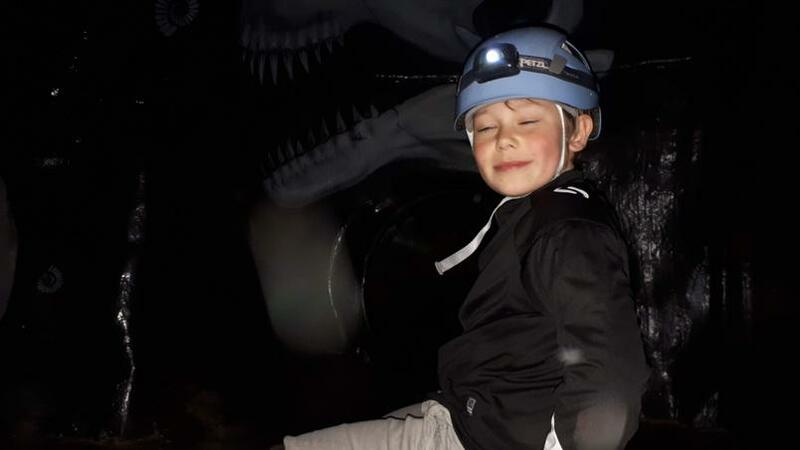 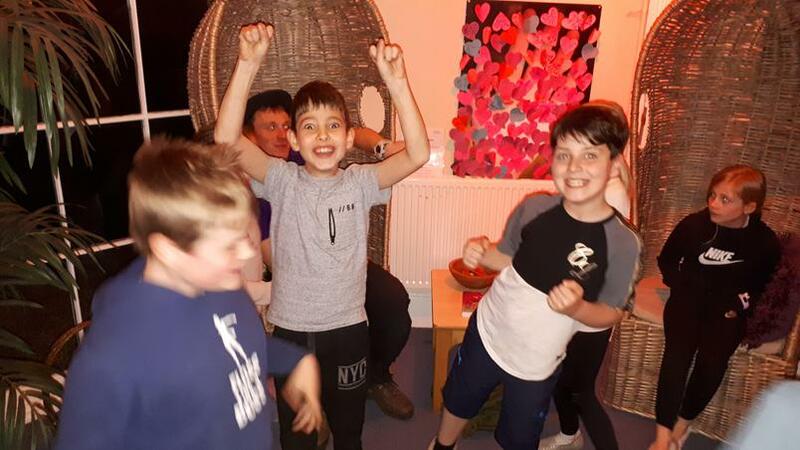 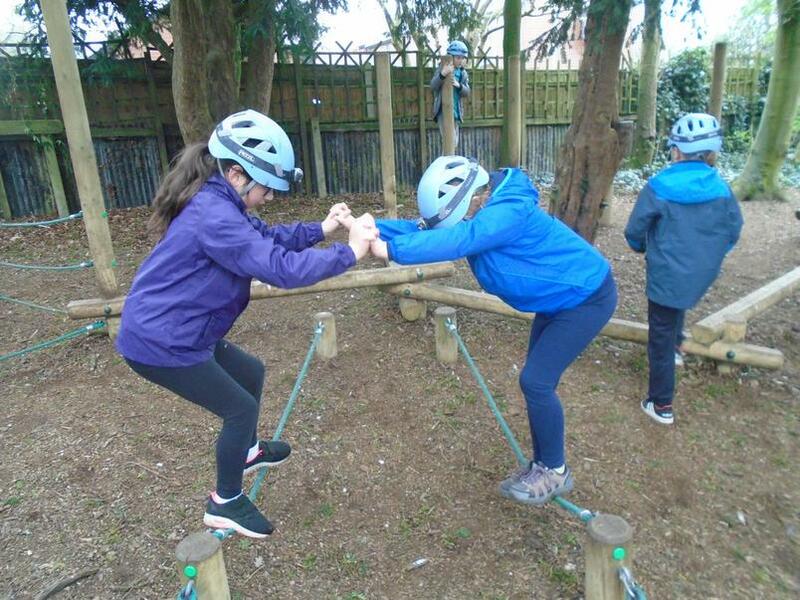 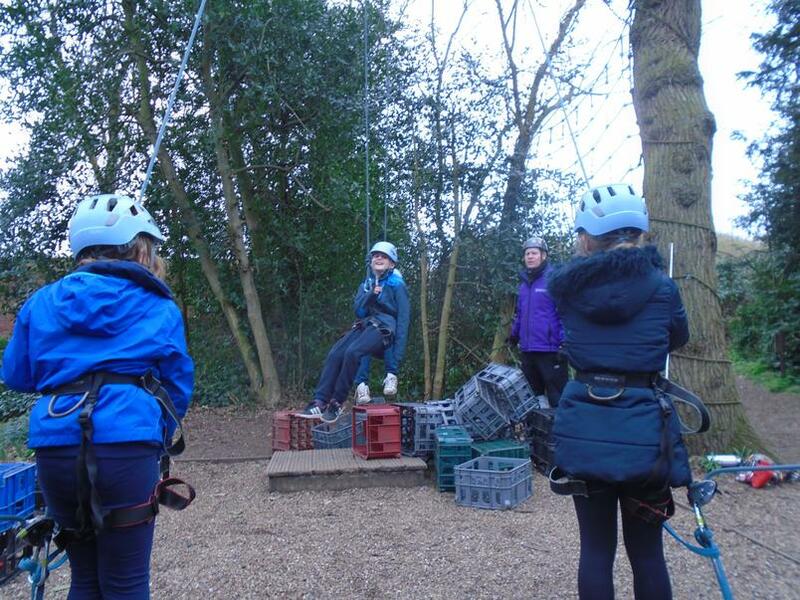 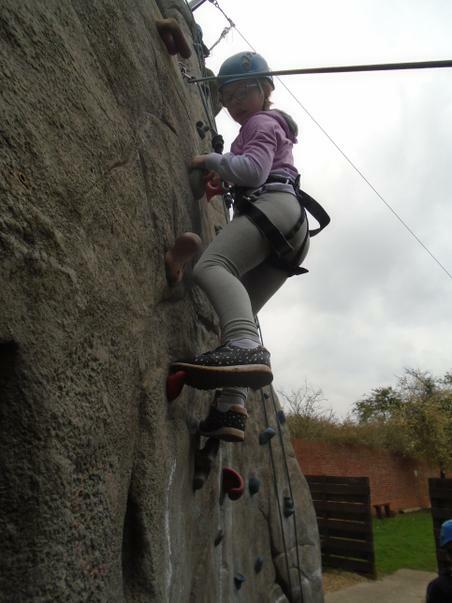 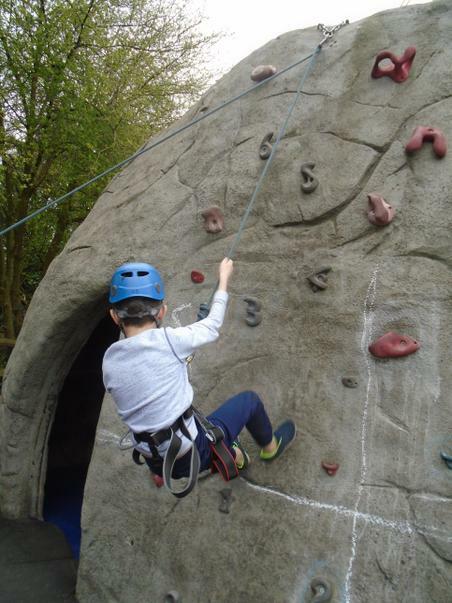 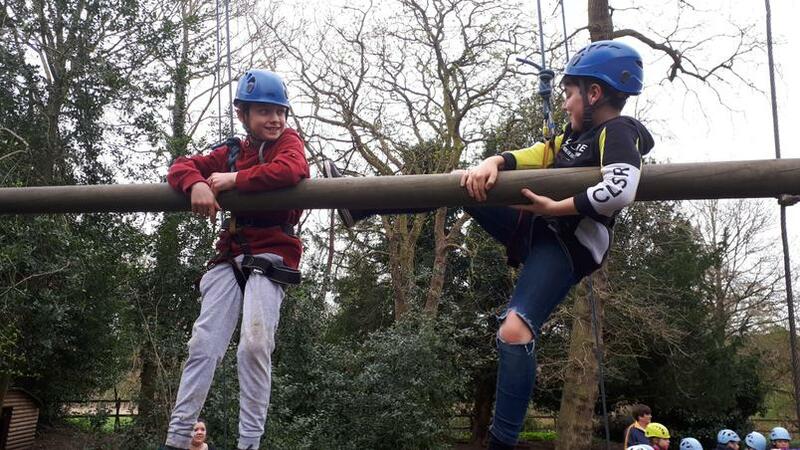 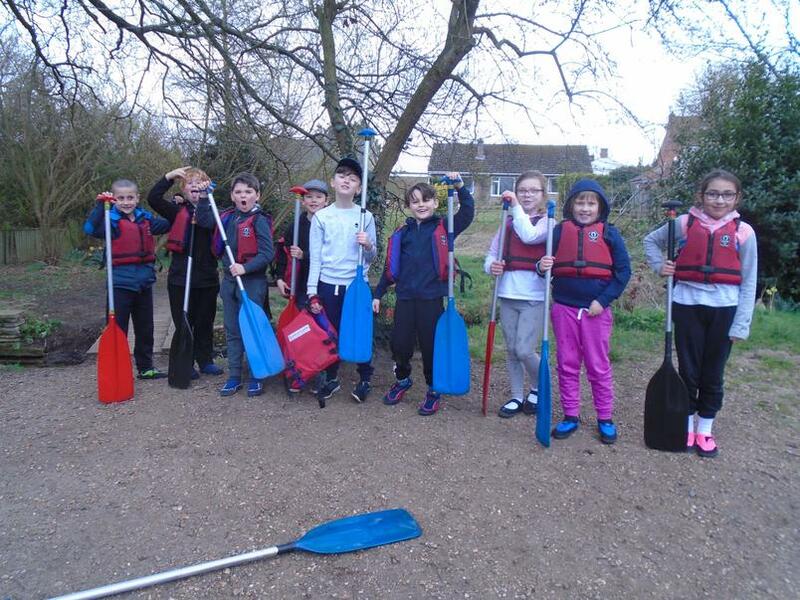 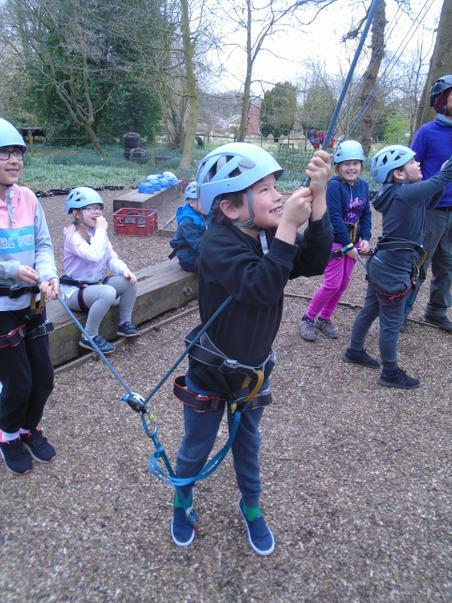 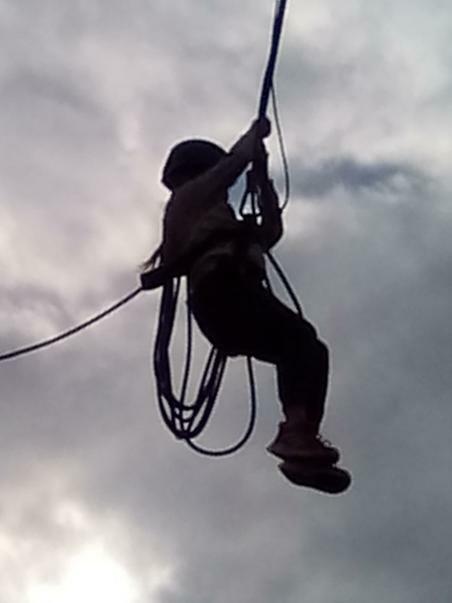 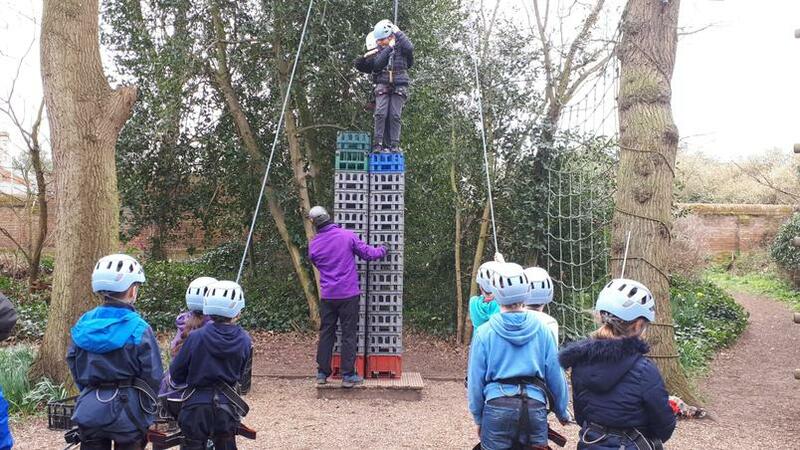 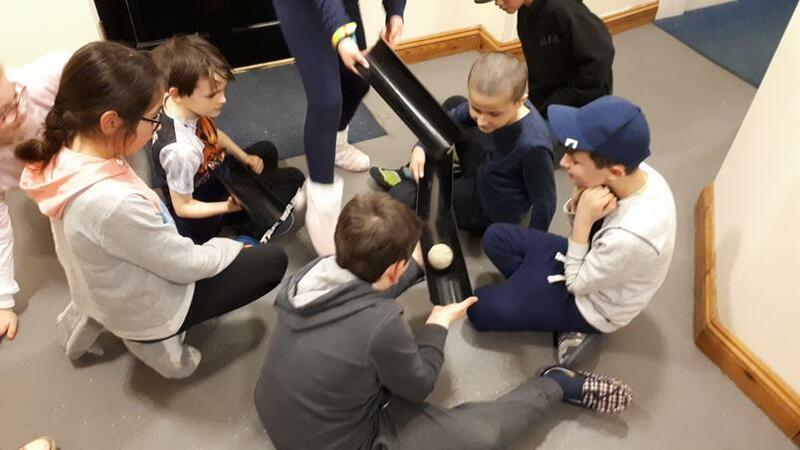 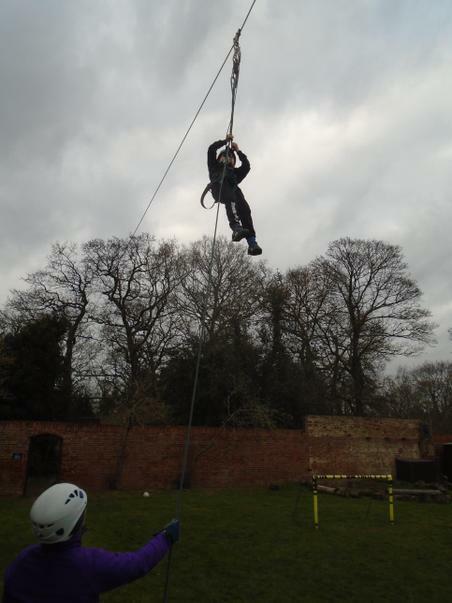 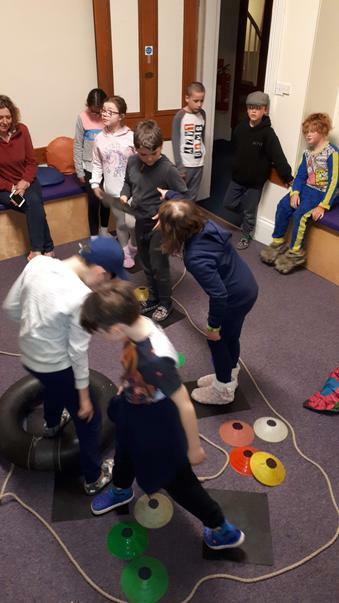 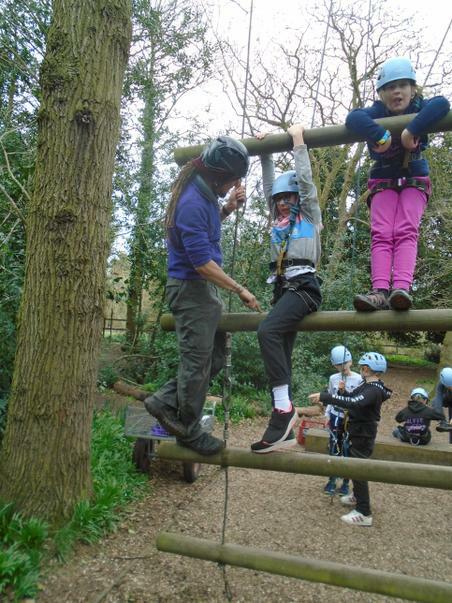 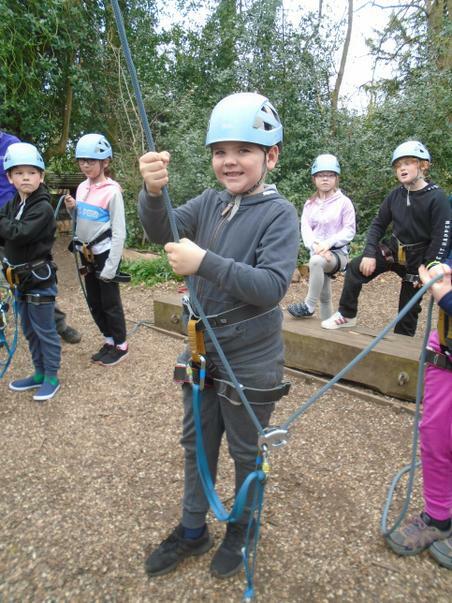 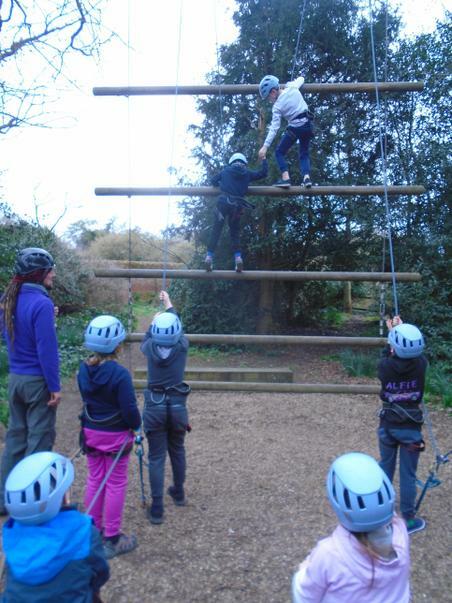 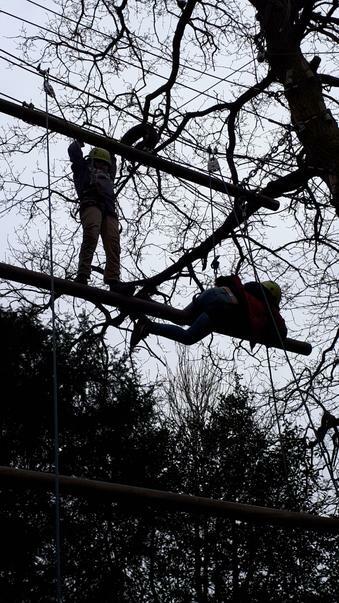 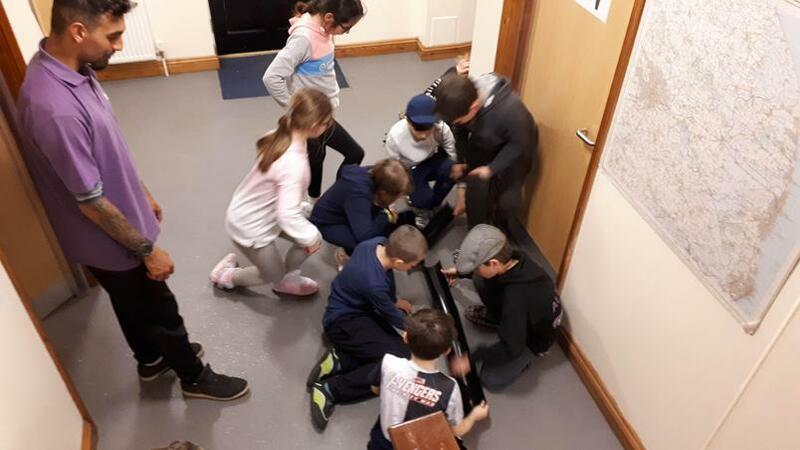 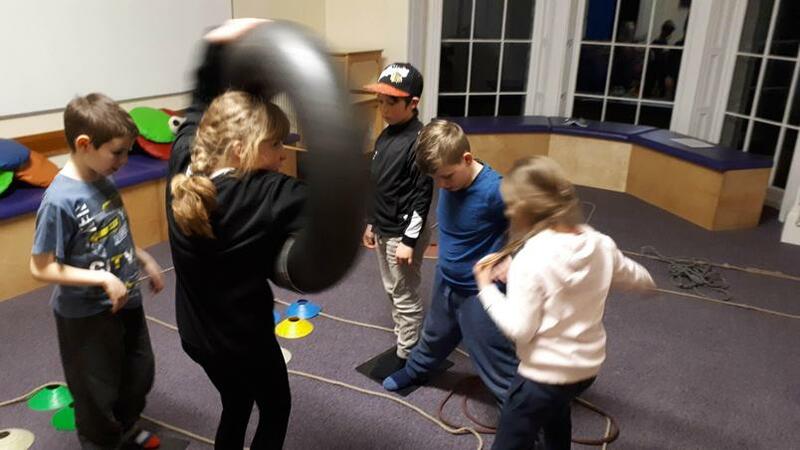 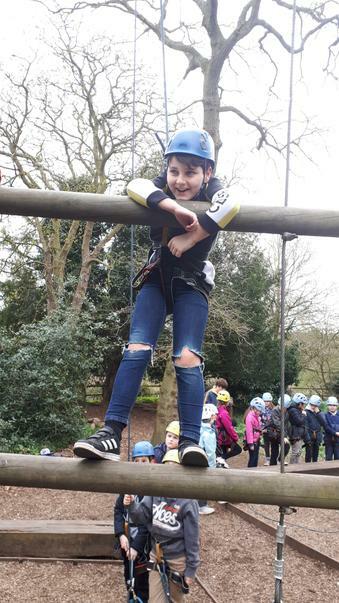 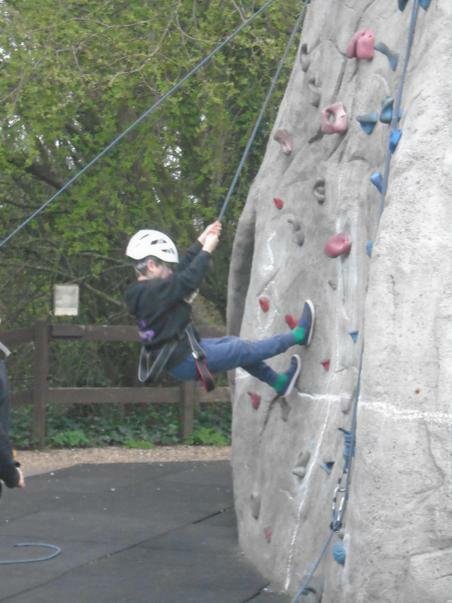 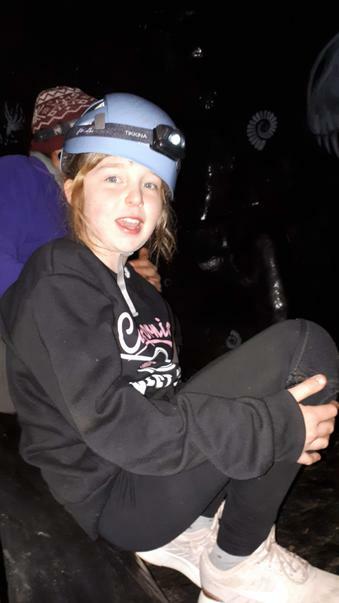 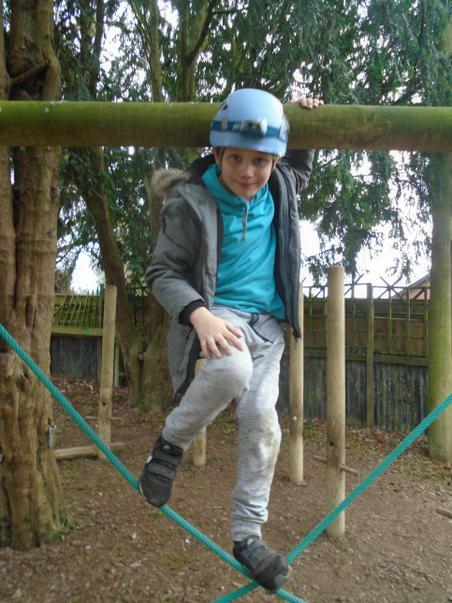 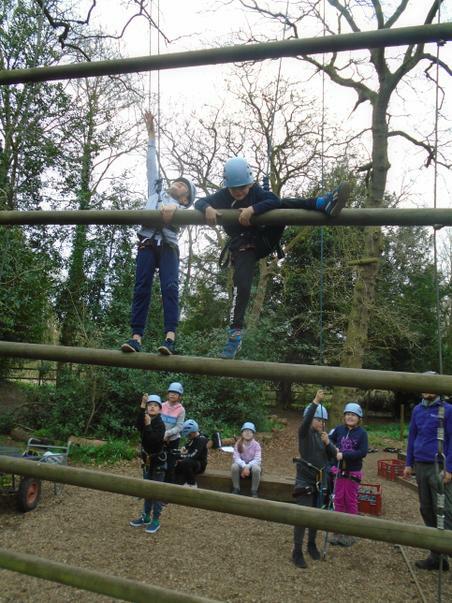 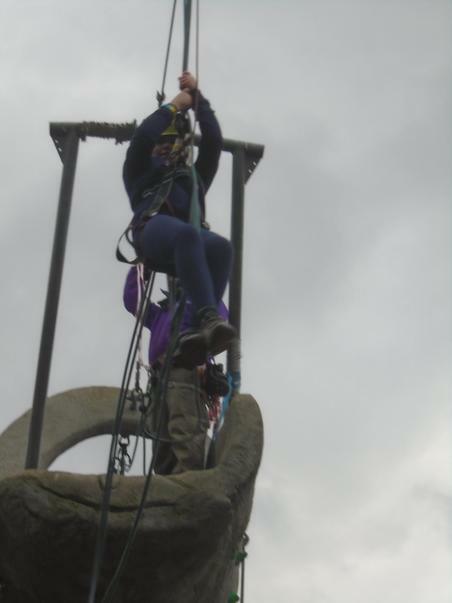 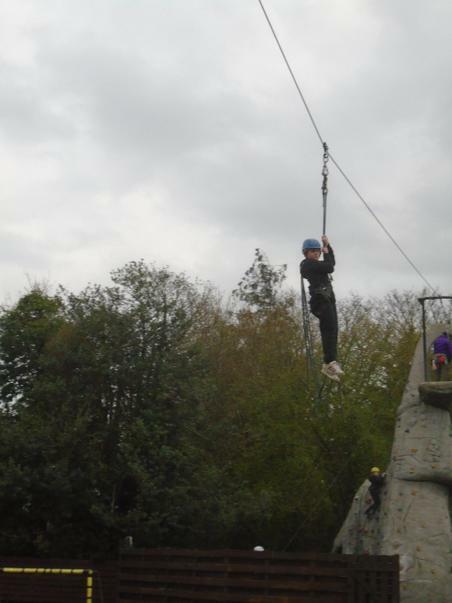 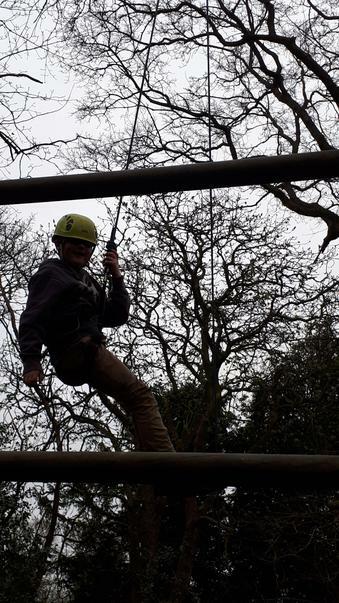 Here are a selection of photos of the activities we undertook! 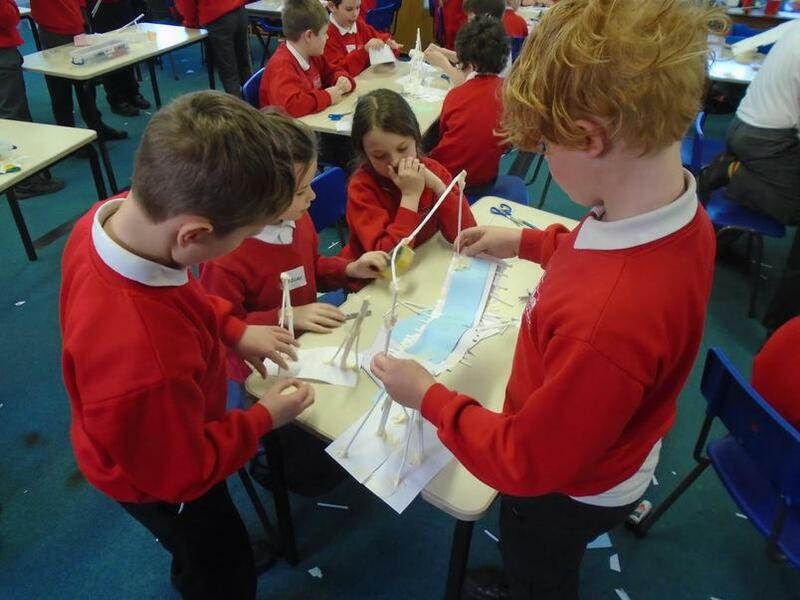 The Year 4s who haven't gone to Horstead had an excellent morning undertaking lots of exciting activities as STEM Trailblazers! 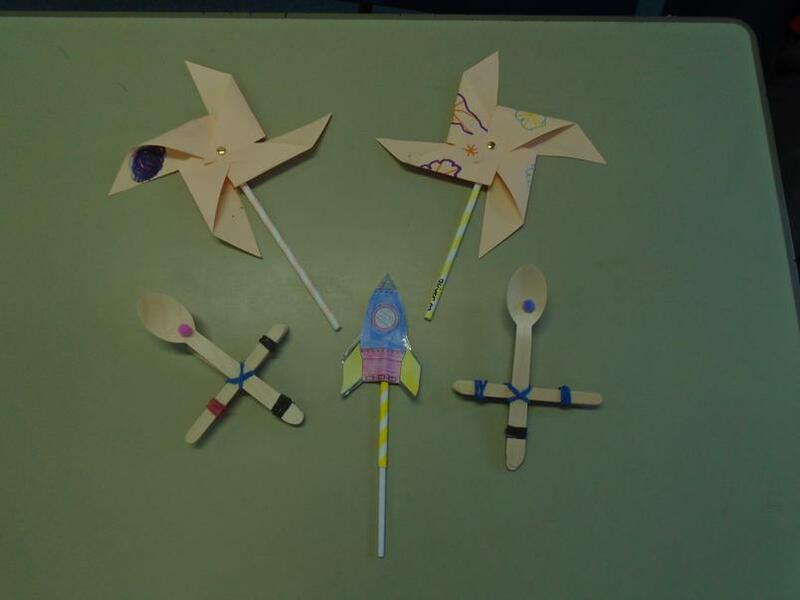 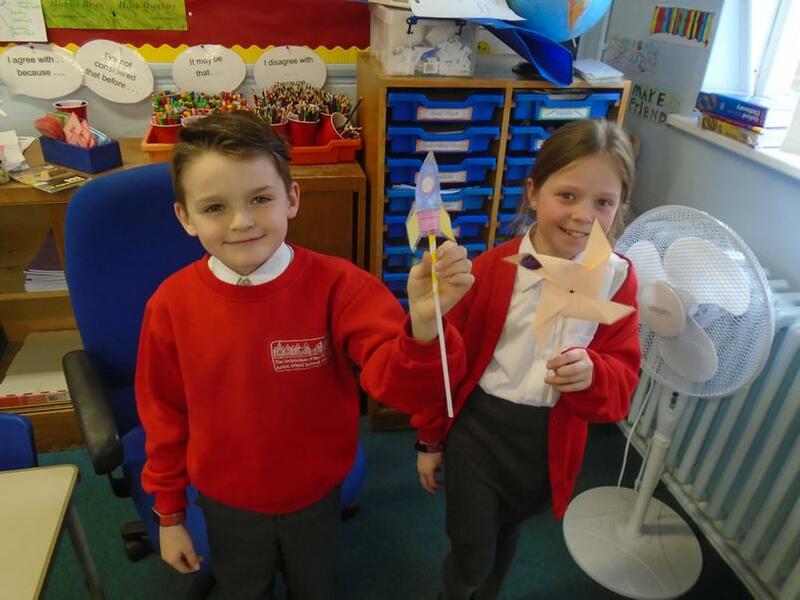 The children designed and made windmills, built working rockets and fired catapults. 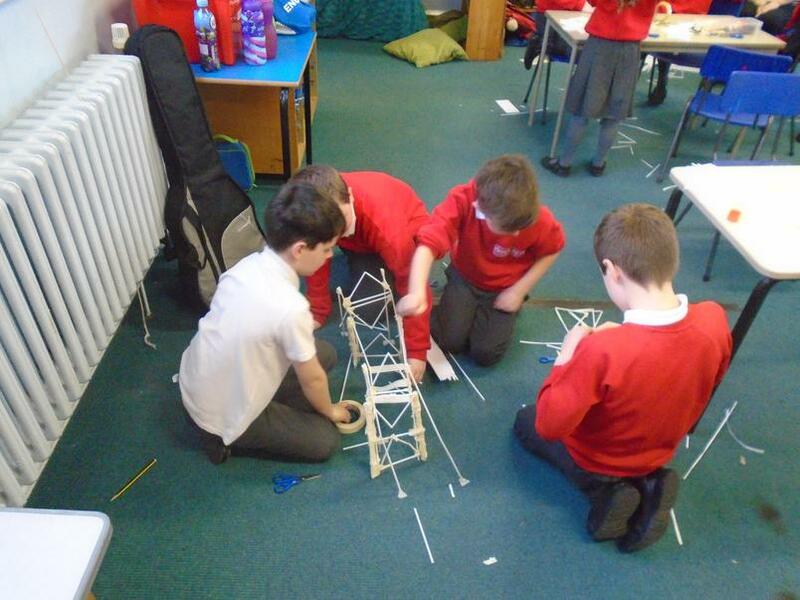 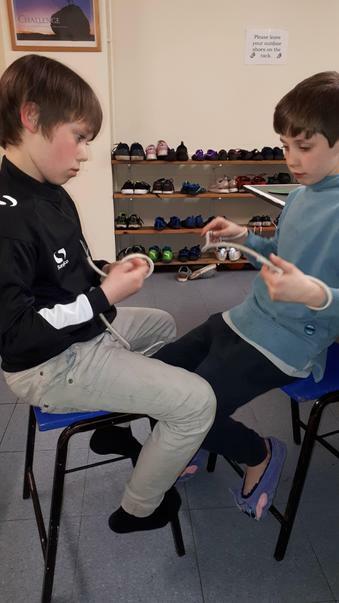 The morning ended with a competition to see which team could build the strongest bridge! 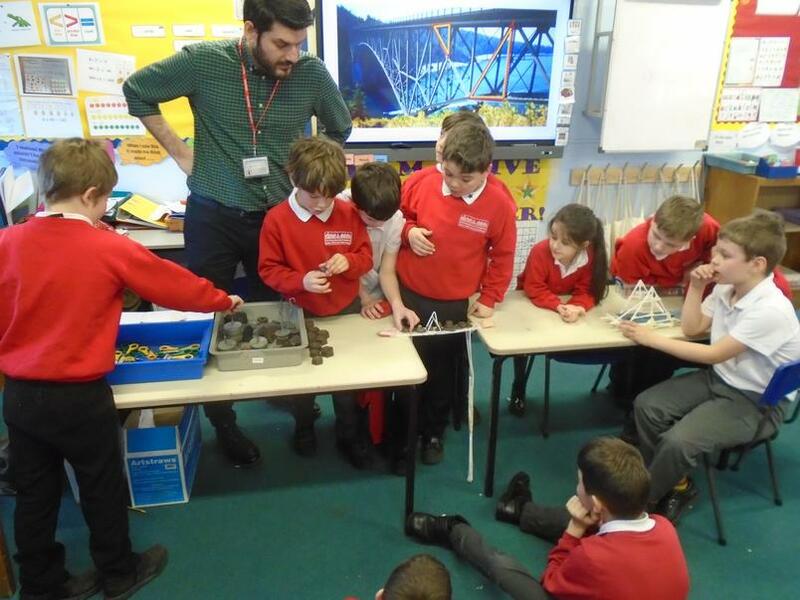 Thanks to Jordan and Chris from Hethel Innovation who ran the sessions. 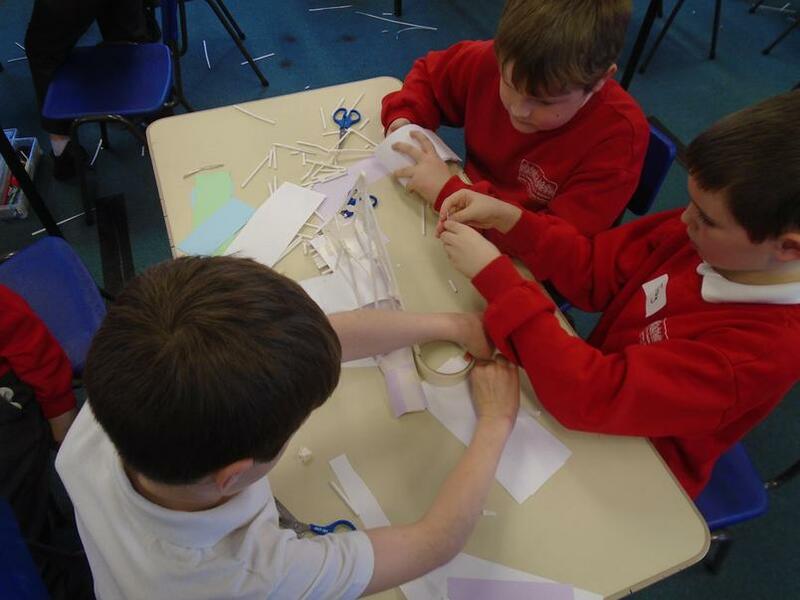 See if your children can remember what STEM stands for and what kind of careers you need STEM skills for.